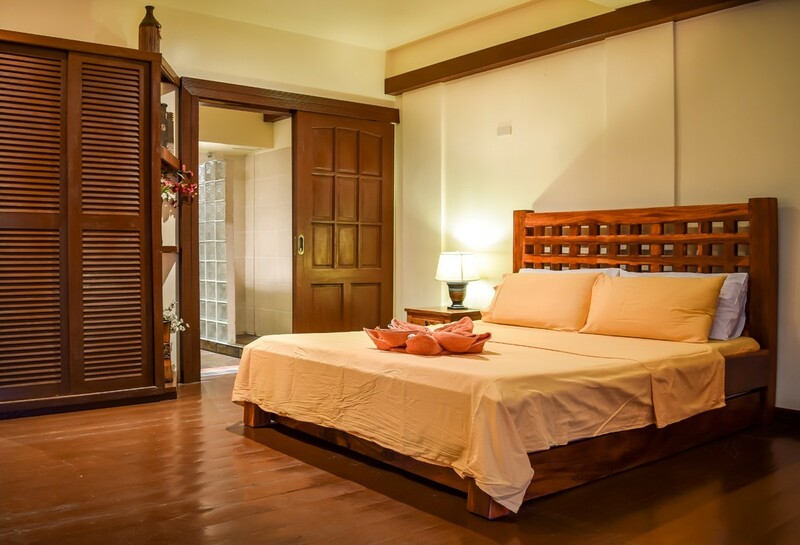 If you'd like to stay for a longer time or simply wish to treat yourselves and your family to a little piece of heaven for a delicious few days we have three Deluxe Suites. 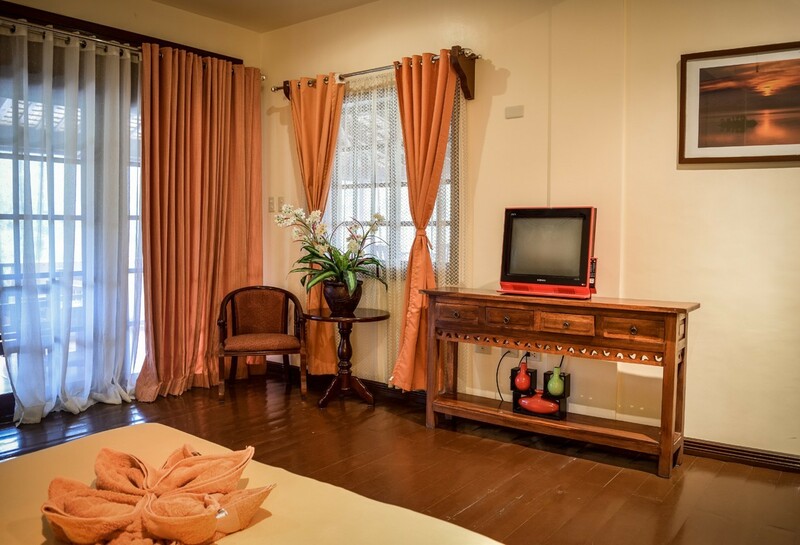 As with the Deluxe Doubles these suites are large and furnished with locally made, handcrafted furniture and built-in cabinets. 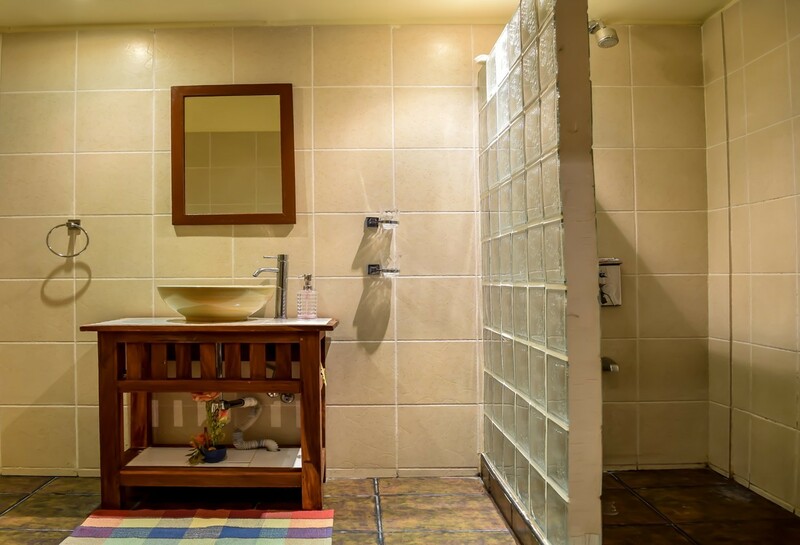 Each room enjoys a luxury ensuite bathroom with hot and cold shower, air conditioning, cable TV for your comfort and privacy during your stay. 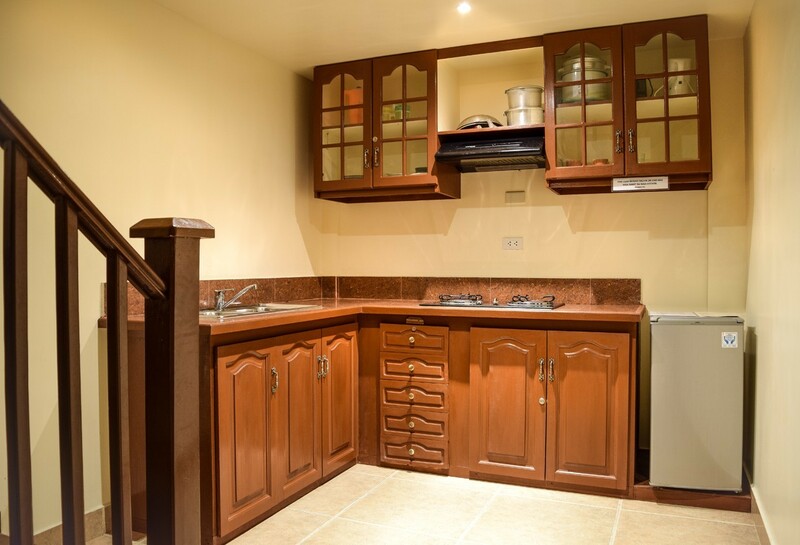 Contained within the suite but separate to the living area is a fully fitted kitchen. The major attraction of the Suites are the huge private terraces of up to 40m2 accessed through fully glazed patio doors and which provide breathtaking views over Mt. Malasimbo, Ponderosa, the South China Sea and the Verde Island Passage. 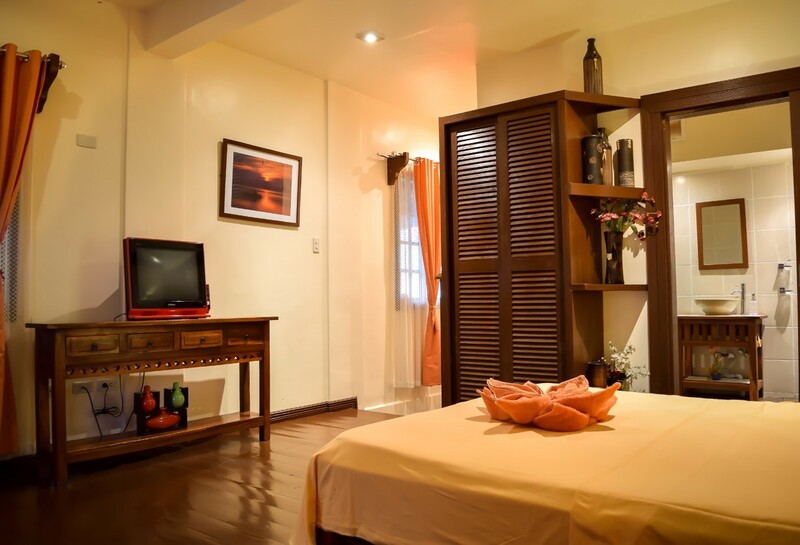 Our basic rate is Php 6,950 per night for two pax sharing. Please see our Promos page or contact our reservations office on info@tribalhills.com or by phone on +639175750599 / +639173119717/ +639988679528 in between 8am-6pm (Philippine Standard Time).